Sober Activities: The summer season is the perfect time for going to the beach, seeing concerts and socializing at backyard parties. Most people love the warmer season, because it means a more relaxing time with friends and indulging in delicious foods and beverages. However, the summertime is often linked with heavier alcohol consumption, which can make this time of the year difficult for some people. 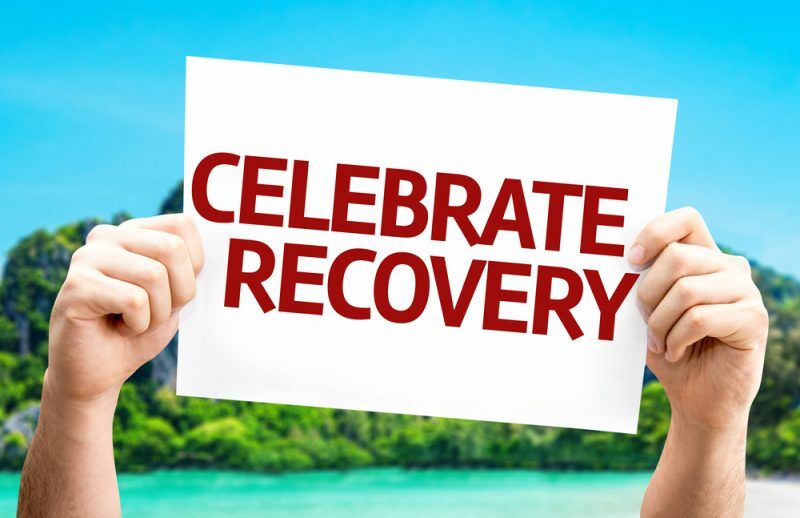 Individuals who are approaching an alcohol addiction, alcoholics, those trying to quit and those recovering from addiction may struggle to stay clean during the summer, since triggers and temptations seem to increase drastically. Fortunately, it is not a necessity to drink during the summer, and there are all kinds of ways for individuals to avoid their triggers. To get some ideas for the upcoming warmer months, the following are some ideal sober activities to enjoy in the summer. One of the most rewarding sober activities to enjoy in the summer, is the act of volunteering. There are all kinds of options to choose from, and lots of organizations that are constantly seeking the help of others. Do some research ahead of time, and look for volunteer opportunities in some of the fields that interest you. Whether it’s helping out at a veterinary clinic or spending time with seniors, there will be lots of options in your community. Head into the great outdoors and begin to hone your appreciation for mother nature. Camping is a perfect way to spend a weekend with friends, away from all of the social media and traffic that often add stress to our days. 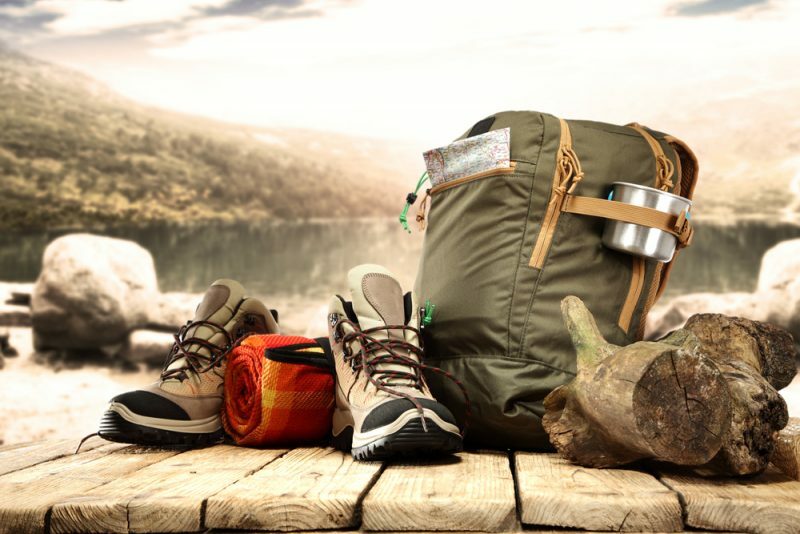 Even if you’ve never done it before, consider borrowing some equipment and heading a few miles outside of your town. You’d be amazed what a clear night and a good campfire can do for you. Get your creative juices flowing and try something you’ve never done before. This might be something relaxing like painting, gardening or yoga, or it might be something more intense like picking up a new sport. Whatever it is, finding new hobbies is a great way to meet new people, and to avoid the common triggers associated with summer parties and gatherings. Have you ever really taken the time to appreciate the town you live in? If you haven’t, consider spending some time visiting all of the must-see spots, or hiking the trails you’ve never had time for. If you know your city well, consider traveling further away for a weekend or week-long getaway. You can do a solo trip, or invite along some friends for the ride. Try to go somewhere you’ve never been before, and set up some activities ahead of time so you’ve always got something to do. Sports are some of the best sober activities to enjoy in the summer. Not only will you be working on your fitness and staying healthy, but depending on the sport you can also enjoy the warmer weather by playing outside. Joining a league will also introduce you to like-minded people, and help you to find new hobbies that are far more beneficial than drinking or using drugs. If you’re worried about the summertime and your sobriety, there is no need to panic. There are all kinds of sober activities to enjoy in the summer that will keep you focused, while also having fun. Invite some friends along and enjoy the warmer months without a hitch.